If we’re friends on Facebook or you follow me on IG or Twitter, then you’ve already seen this! But for the rest of you, I have a fantabulous idea for jewelry storage. 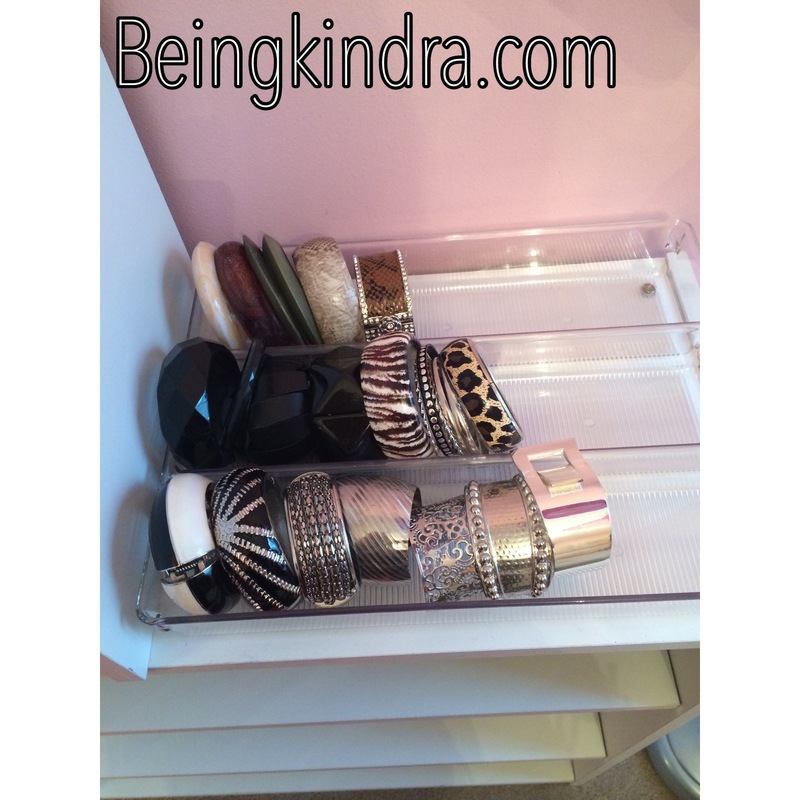 I bought a utensil organizer at TJ Maxx for 7.99 that works great for storing your jewelry. I use mine for bracelets, but the uses for this could be endless! Do you have any jewelry storage ideas? Please share!